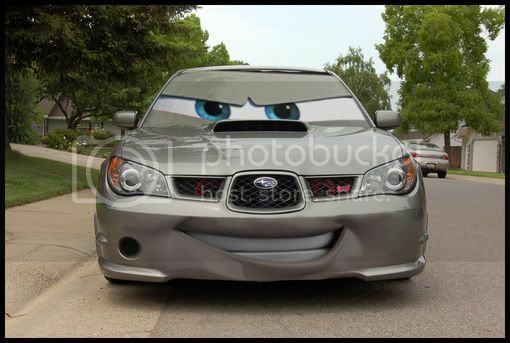 Disney Pixar - Cars - Scooby!!! I really like that I'd love to go and see it I have to find out the dates first Anyone else interested?! o sweet, will have to see this now myself!! Thats been around for a while Tams.